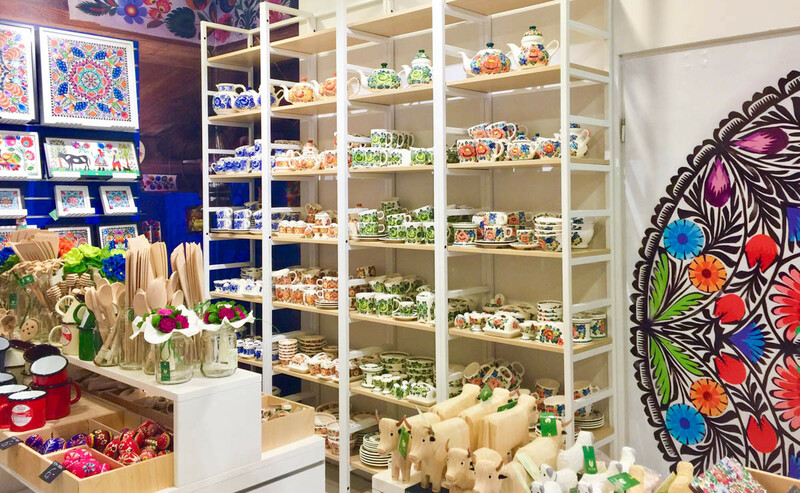 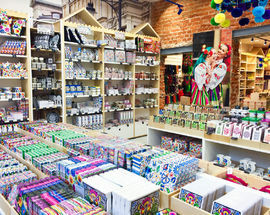 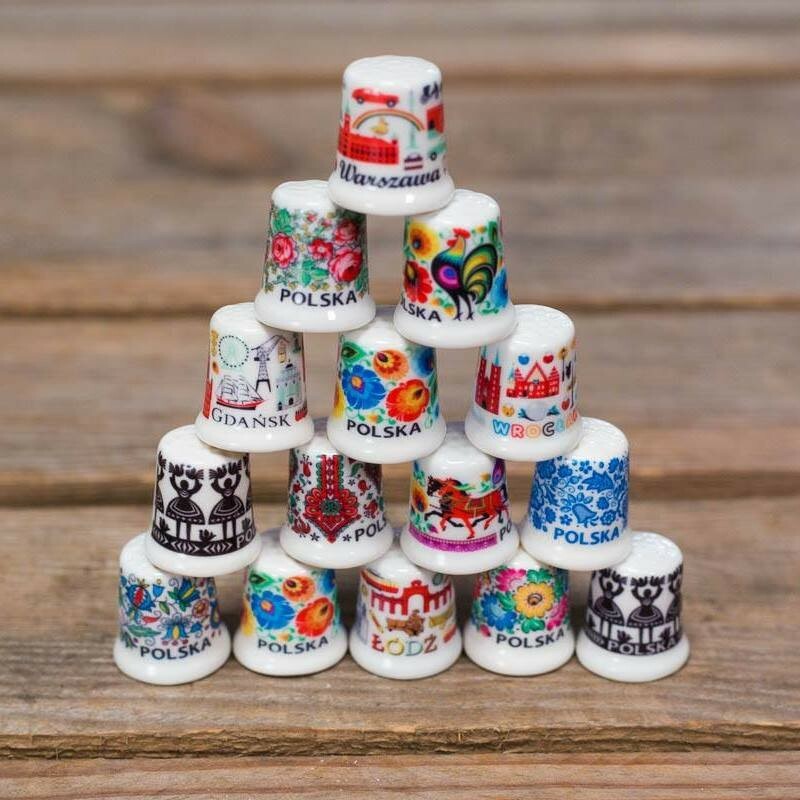 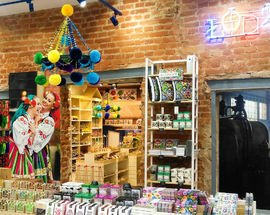 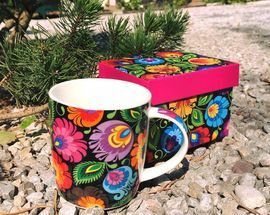 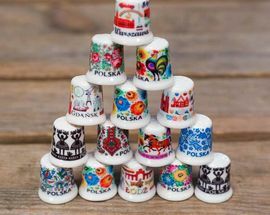 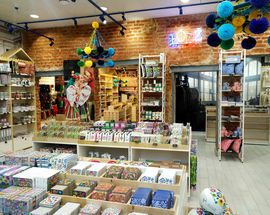 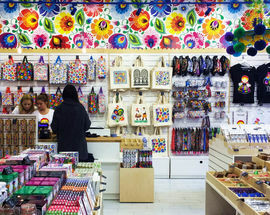 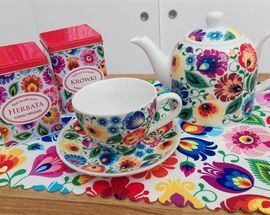 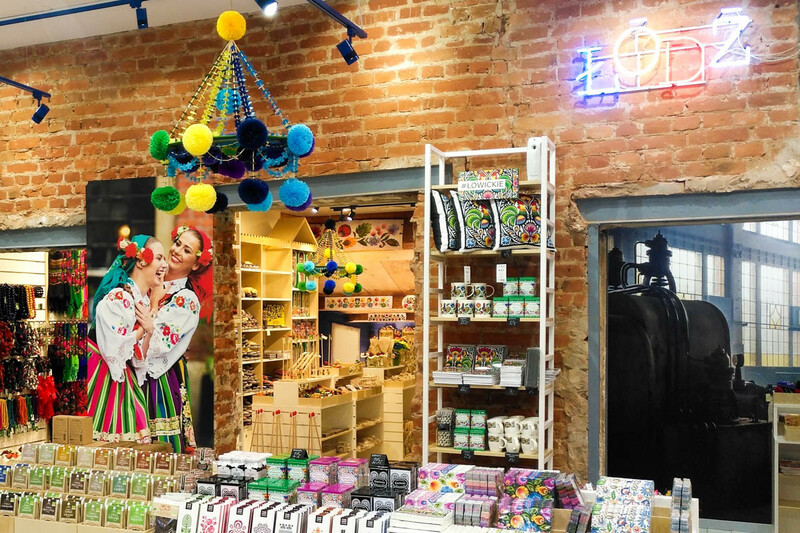 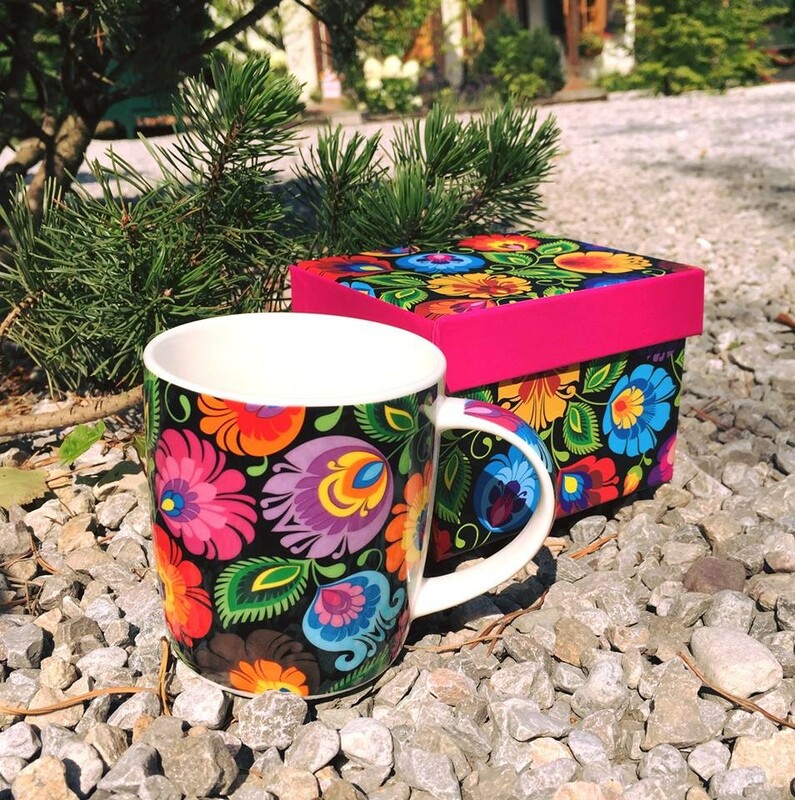 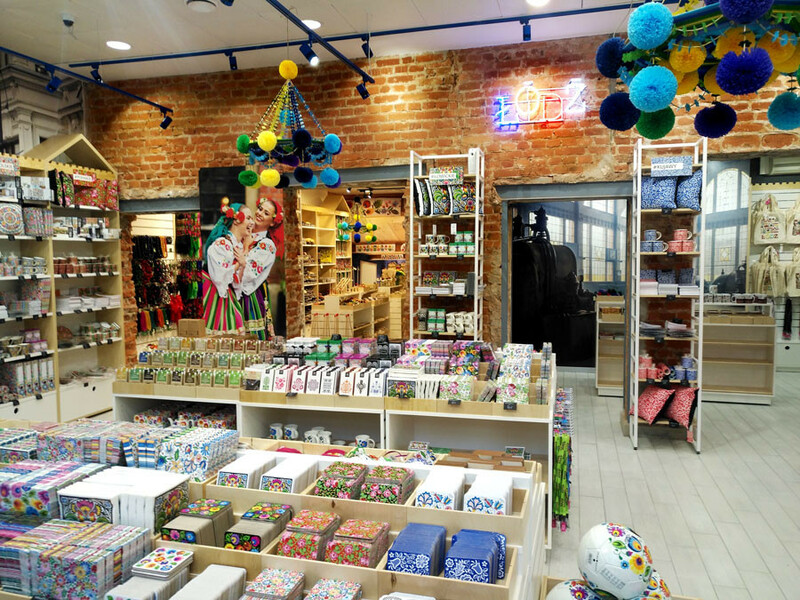 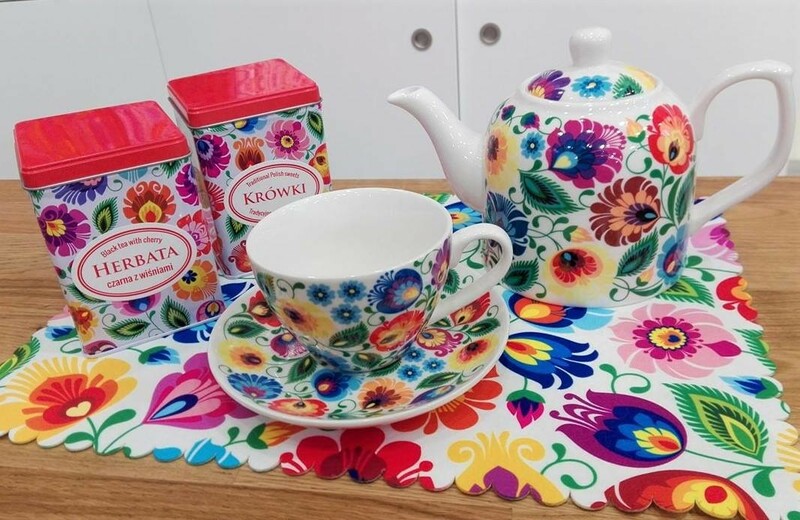 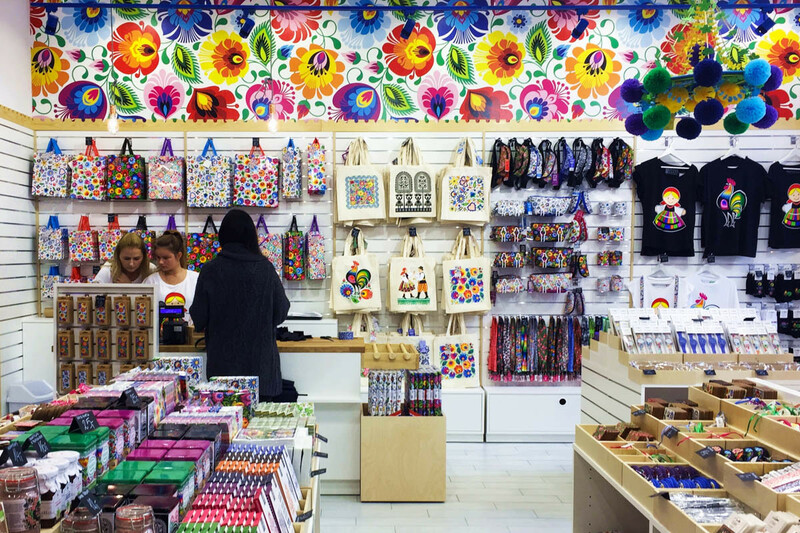 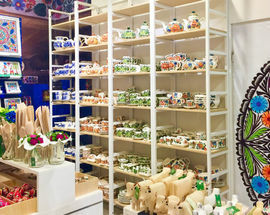 As far as souvenir shops go, each major Polish city has them, selling all manners of trinkets and oddities, however, Folkstar ups the game to offer tourists to Poland the chance to buy what can only be described as traditional items, steeped in ethnic Polish folklore, but given a slight design makeover to add a modern twist. 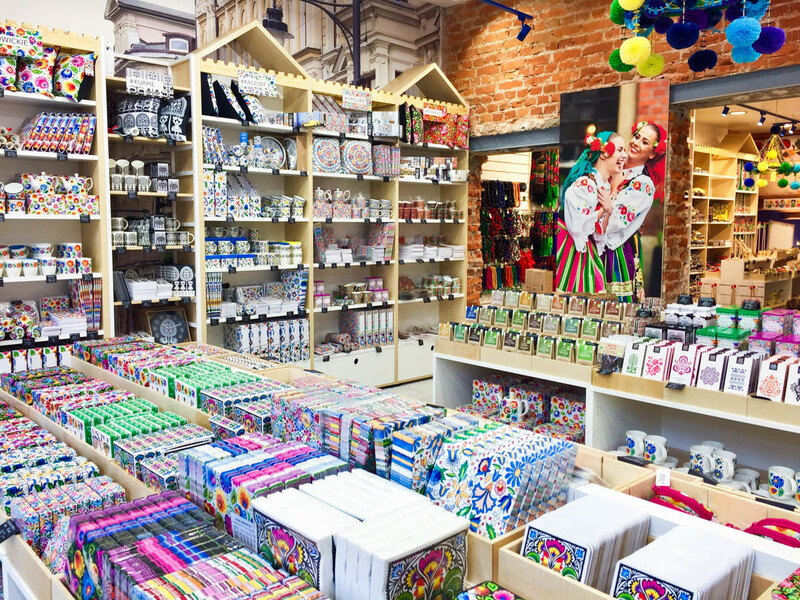 Even before you enter, you are bedazzled by the sheer range of colours of all the products - they definitely are eye-catching, we give them that! 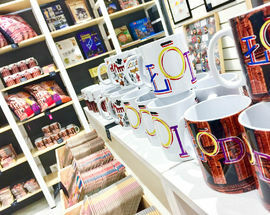 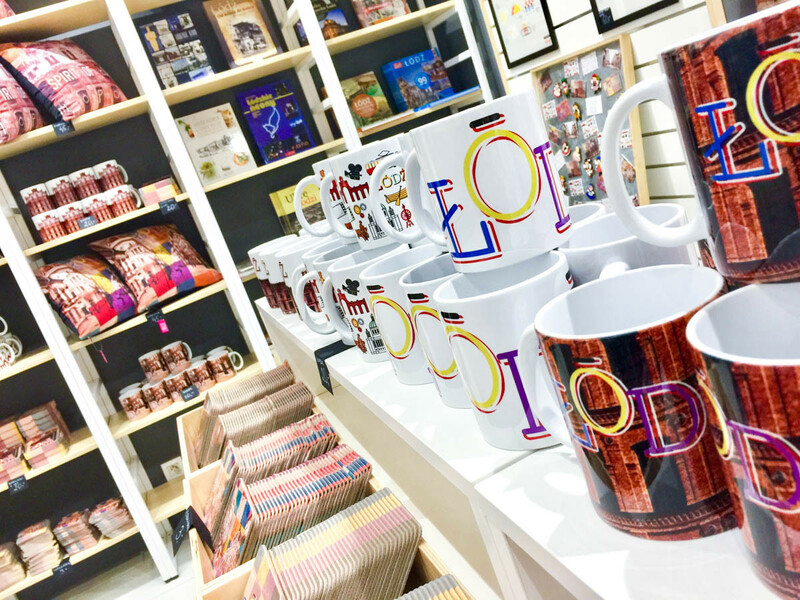 Not only can you buy souvenirs here, but the extensive collection of items range from household, office and fashion items! 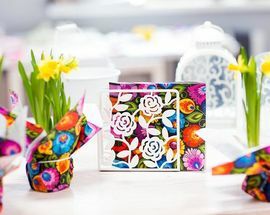 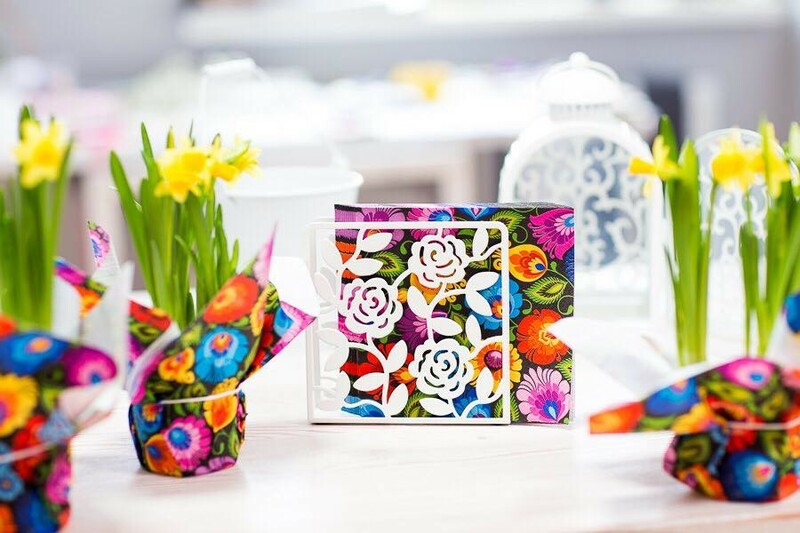 You'll definitely find something you'll like in here, the designs are too wonderful to pass up.